One of the main imperatives of nursing is patient safety. From the very beginning of a nurses’ career, it is emphasized that being a patient advocate is an essential component of the profession. However, with medical errors killing between 44,000 and 98,000 patients every year according to The Joint Commission, it appears even more education and emphasis on patient safety is needed in hospitals. What’s more, care providers experience the highest rates of nonfatal injuries. That means that a nurse is more likely to be injured on the job than a construction worker. So how can we help increase both nurse and patient safety? However, with medical errors killing between 44,000 and 98,000 patients every year according to The Joint Commission, it appears even more education and emphasis on patient safety is needed within hospitals. 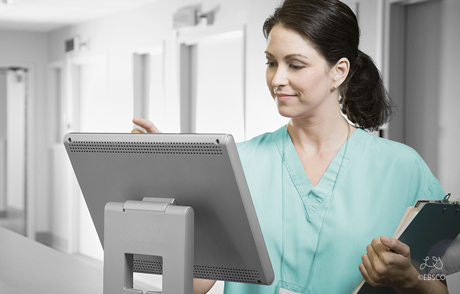 Use Technology to Your Benefit — A wide variety of technology is available to help nurses hone their skills. Simulation workshops for nurses, where they can practice skills such as ACLS and IV starts in a controlled, yet realistic setting, are becoming more and more prevalent. 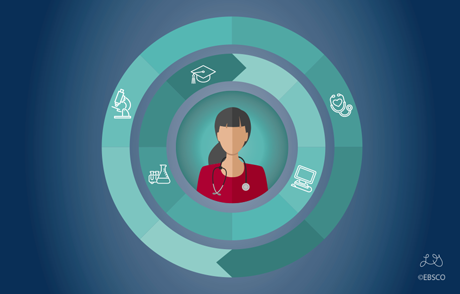 Additionally, cutting-edge evidence-based skills development tools like Dynamic Health™ allow nurses to develop confidence and competence in their skills and provide leadership with effective methods of tracking competencies. 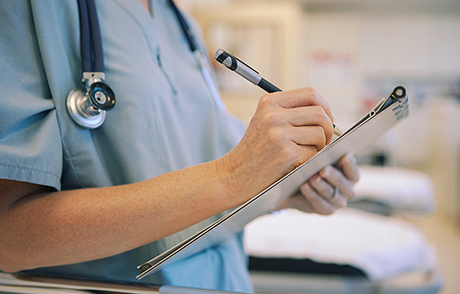 Using technology to educate and prepare for unexpected situations that arise in healthcare enables nurses to cultivate strong skill sets that will help patients in need and perhaps prevent medical errors. Create a Culture of Patient and Nurse Safety — Have you ever performed or participated in a Time Out before a patient procedure? This initiative, which has spread across hospitals nationwide, requires an entire care team to stop before a procedure and verify the correct procedure, for the correct patient, at the correct site. This is just one way that healthcare providers are trying to prevent mistakes and keep people safe. Hospitals that encourage, implement and reward effective, consistent patient safety measures help both their nurses and their patients. Turn to Those Around You — So much of nursing is based on experience and expertise. But that takes time to cultivate. Don’t be afraid to turn to those around you who may have more experience than you for advice and guidance. They can teach lessons that no text book ever could. Get Involved and Get Educated — Take it upon yourself to stay informed. Seek out evidence-based clinical decision support and skills development tools, such as DynaMed Plus® and Dynamic Health, to stay abreast of the latest evidence on topics like hand washing, flu vaccinations and patient falls. This will help you keep yourself motivated to practice evidence-based nursing and apply what you’ve learned to your patients. There are so many ways to initiate collaboration and innovation to address patient and nurse safety. Using these tips can be an opportunity for self-reflection or a way to start a conversation with your co-workers and leaders about best practices. By doing this, you keep yourself and your patients safe. 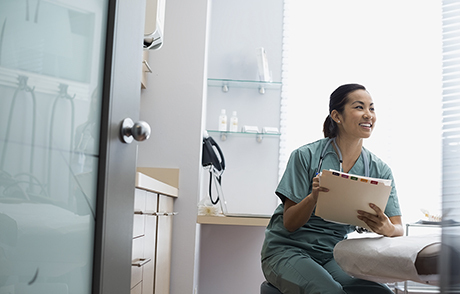 Click the link below to learn more Dynamic Health and explore how it can support your hospital’s patient safety initiatives. Jenna Quinn is a Registered Nurse living in Atlanta, Georgia. She's currently pursuing her MSN in Informatics and is an Implementation Manager for EBSCO.